Wilson Care Group employs an island-wide team of dedicated and caring home health care aides who specialize in this kind of care. 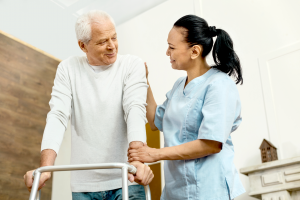 Our nurse aides will help you or your loved one perform most daily tasks. Wilson Care Group offers respite care, palliative care, long-term care, and home health care. 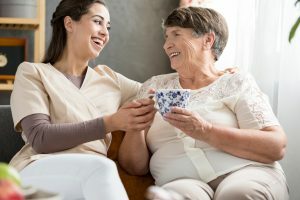 Our nurse aides also provide personal care services to residents of assisted living facilities across Honolulu and Oahu. We consider it a privilege to be able to provide care to those in need, and we offer accessible home care to clients of all ages, from youth to seniors. Wilson Homecare offers Home Health Aide(HHA) and Non Institutional Respite Care(NIRP) services through the Veterans Administration. All of our care professionals are bonded, insured, supervised, and they specialize in personal care in the home. Wilson Care Group is much more than a team of nurse aides and home health care workers; we’re a family. If you or a loved one needs a caring nurse or nurse aide, please call today!